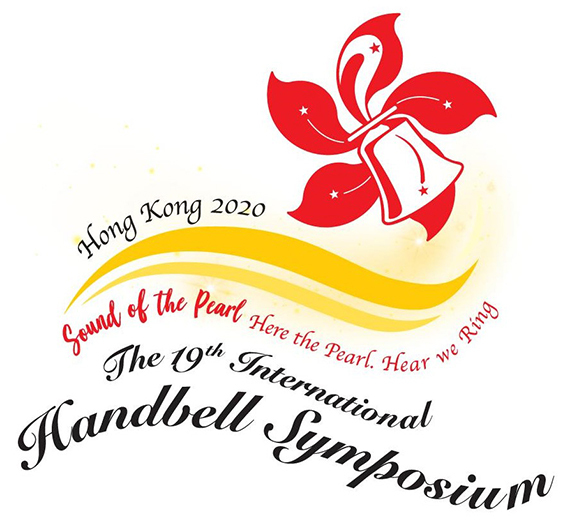 Originating in 1988, the International Handbell Symposium is the opportunity for handbell ringers and directors from around the world to come together and share a first-class musical experience that goes beyond the boundaries of language. Symposium takes place every two years, the location rotating between the seven current member counties: Australasia, Canada, Great Britain, Japan, Korea, Hong Kong and the United States. Ringers from these countries and more meet with the shared goal of fostering better communication between ringers of the member nations, maintaining high musical standards of ringing and performance, and encouraging continued interaction between countries. The event features rehearsals and performances by as many as 1,000 ringers at one time under the batons of top handbell conductors from around the world. In addition, a series of concerts featuring individual choirs from each country are offered throughout the event as well as classes focusing on handbell techniques, cultural awareness, repertoire, and much more. Host Country：Hong Kong, China "Sound of the Pearl Here the Pearl. Hear we Ring"